WNU Editor: I posted a gallery of this event a few days ago, so here are some more. The above picture came from this photo-gallery …. 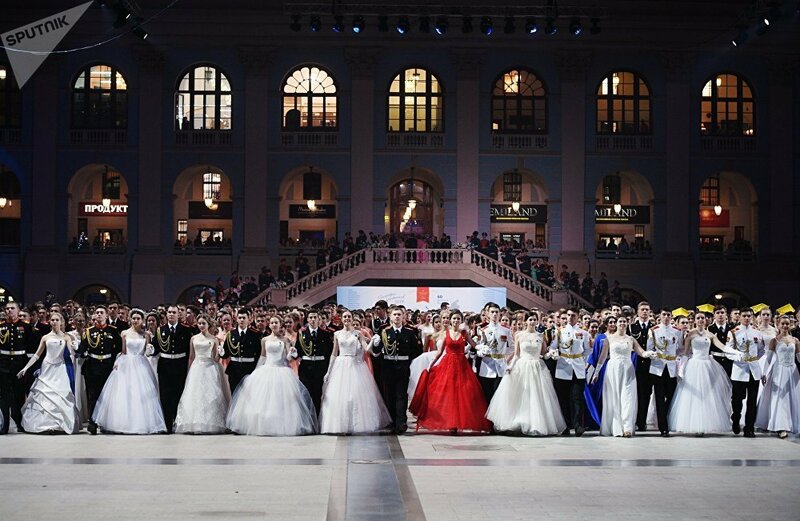 Save the Last Dance for Me: International Kremlin Cadet Ball (Sputnik).